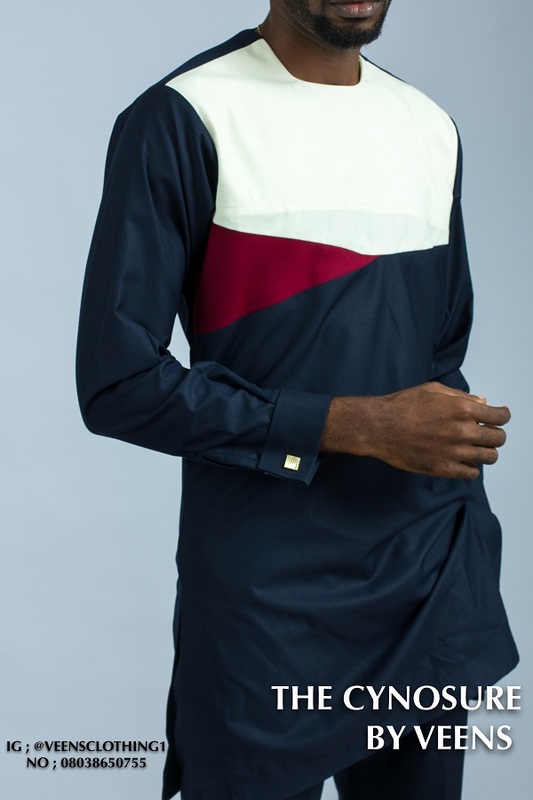 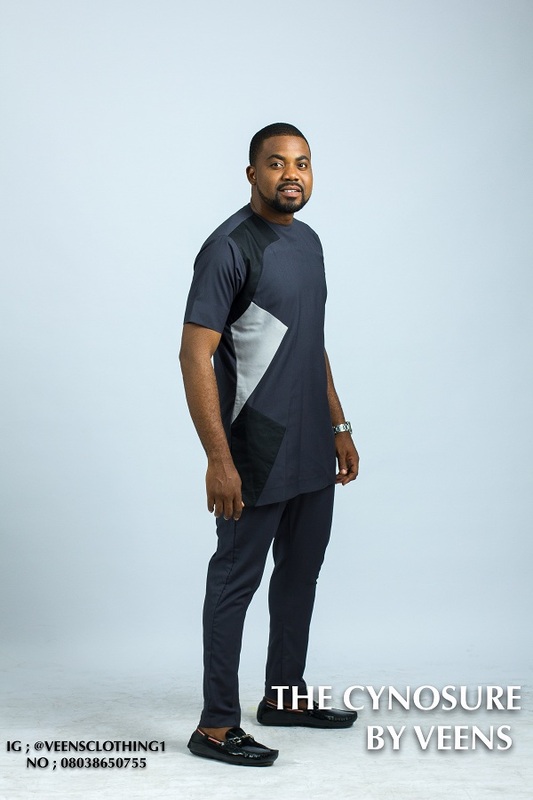 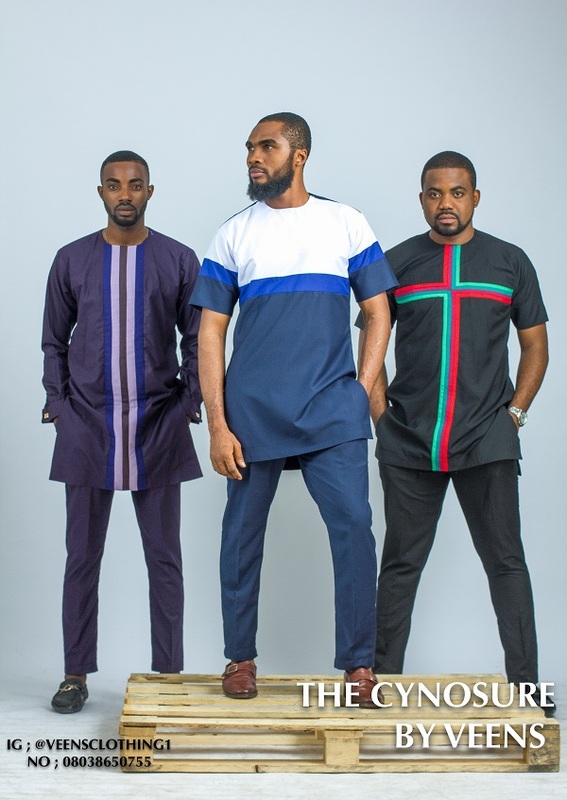 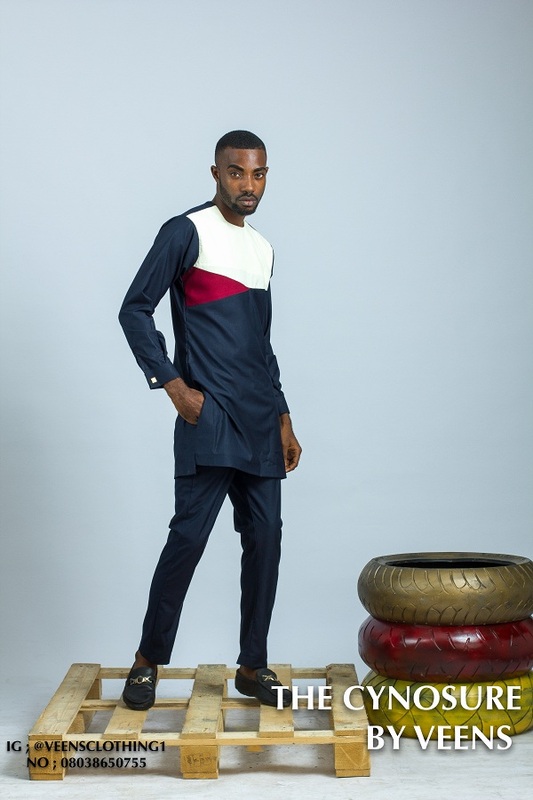 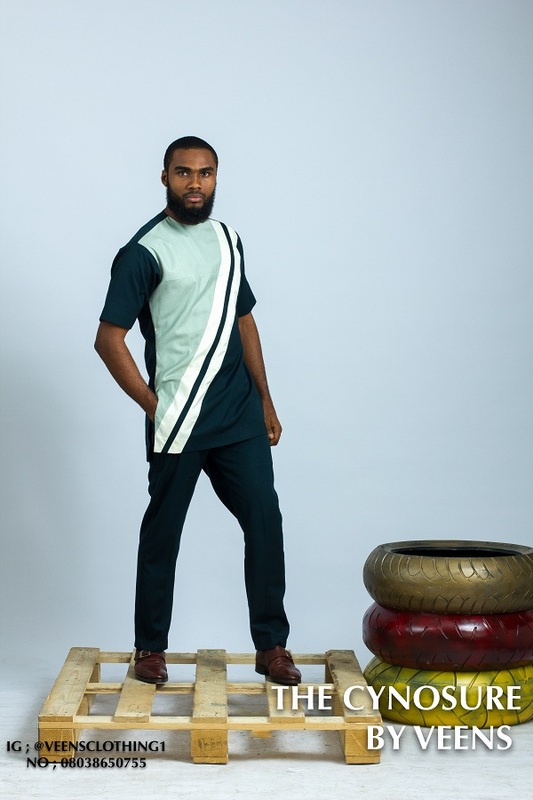 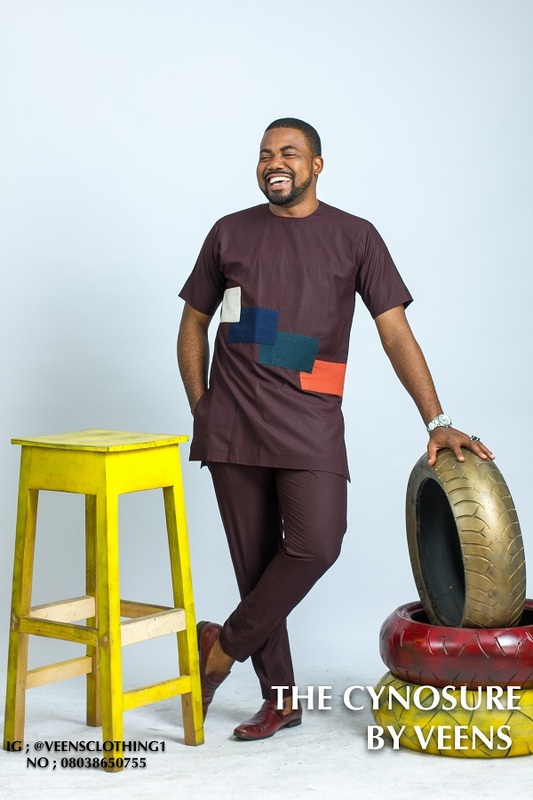 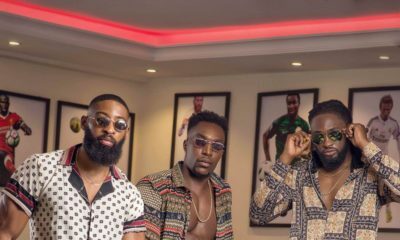 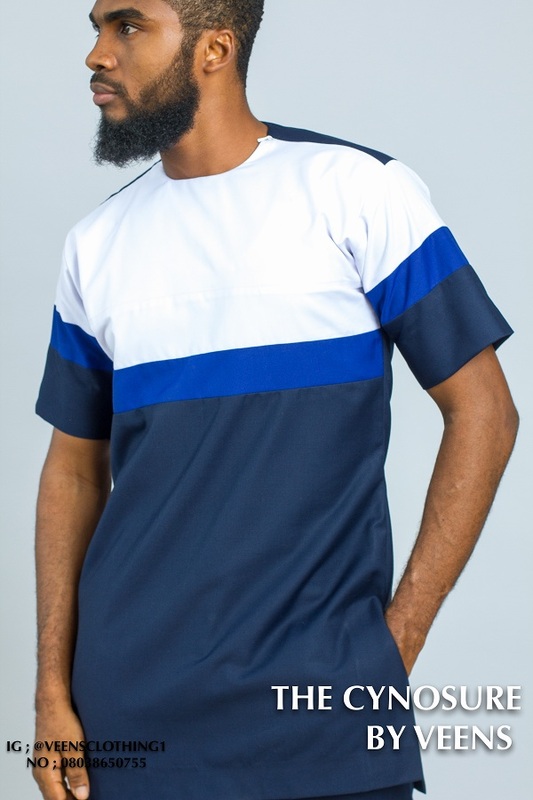 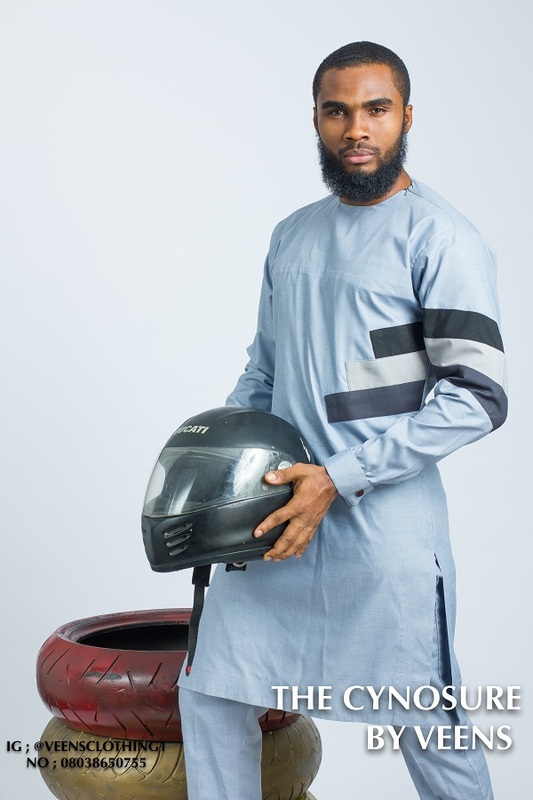 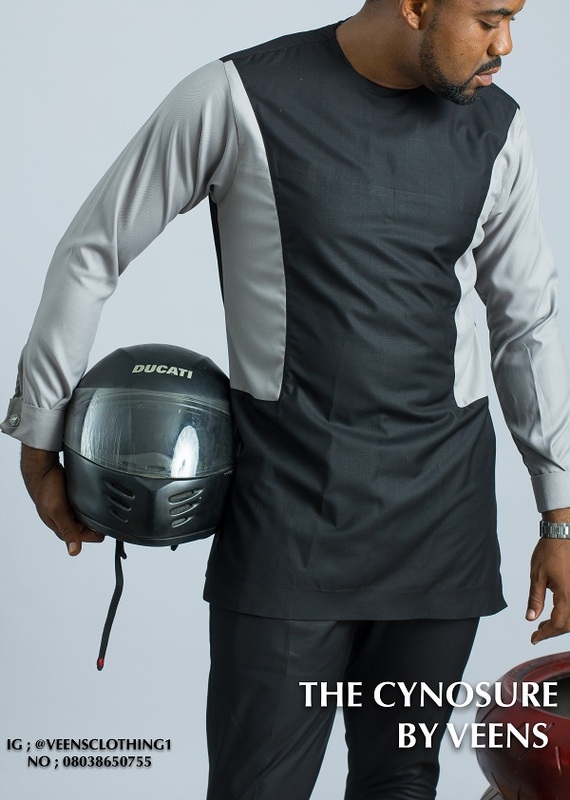 Okey Uzoeshi, Ernest Akparanta feature in Veens Clothing's 2018 Lookbook "The Cynosure"
Nigerian based menswear label Veens Clothing recently released its latest collection titled The Cynosure. 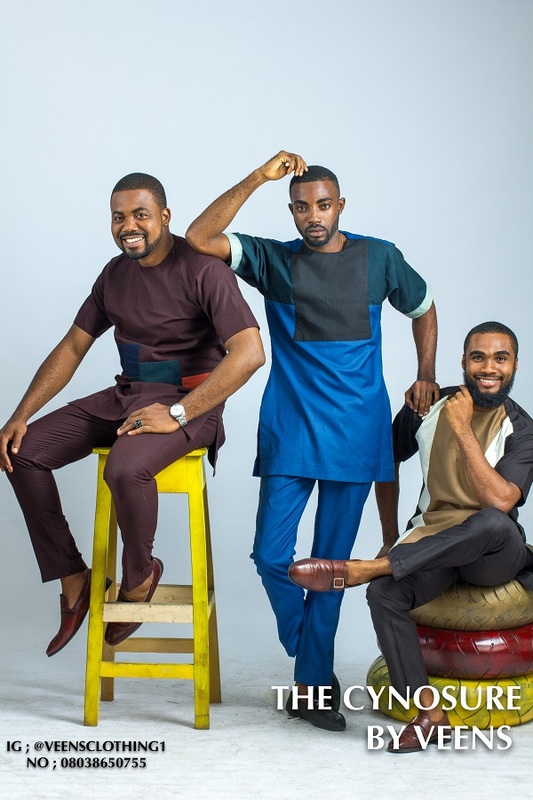 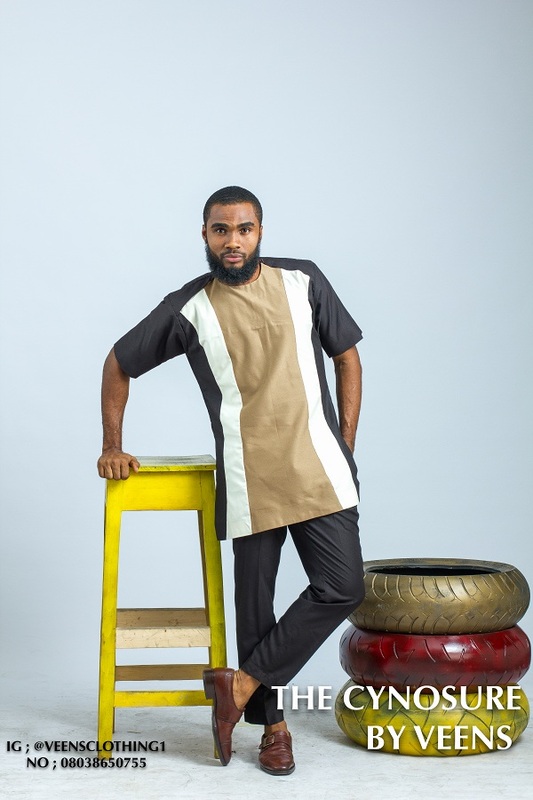 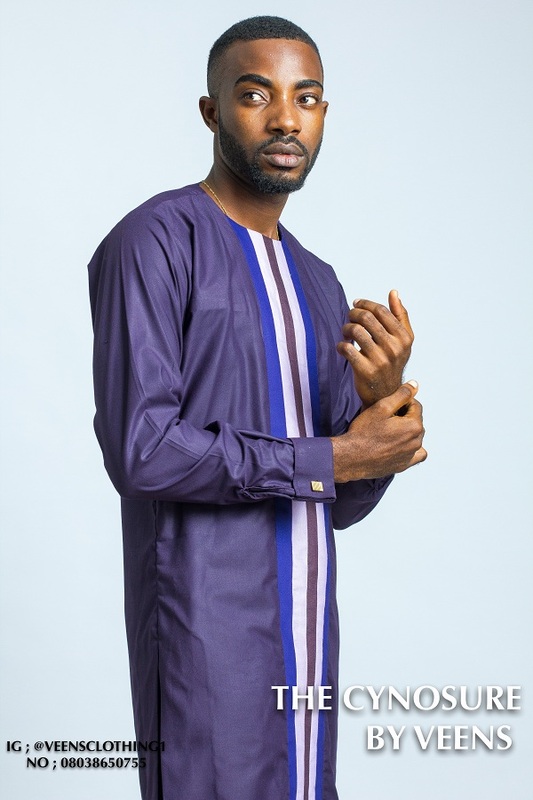 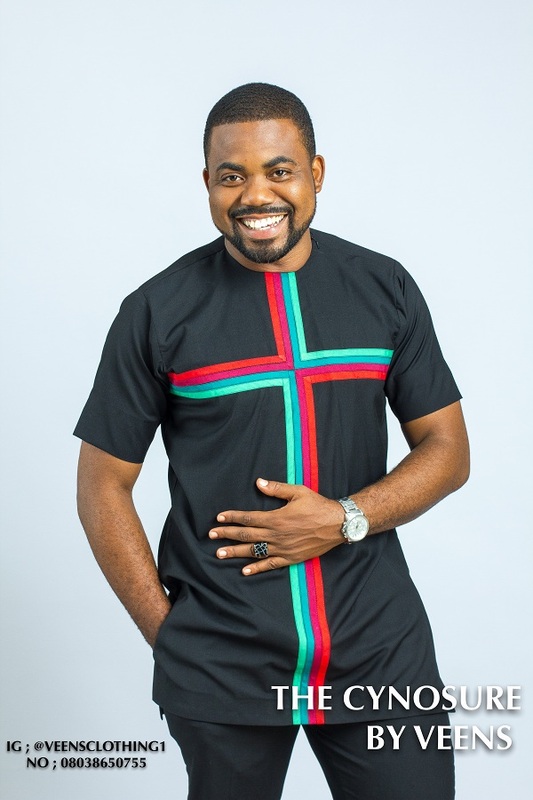 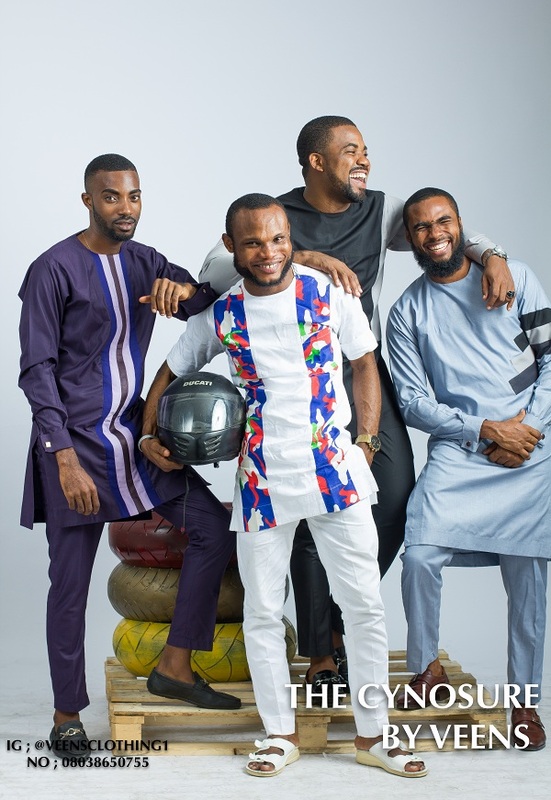 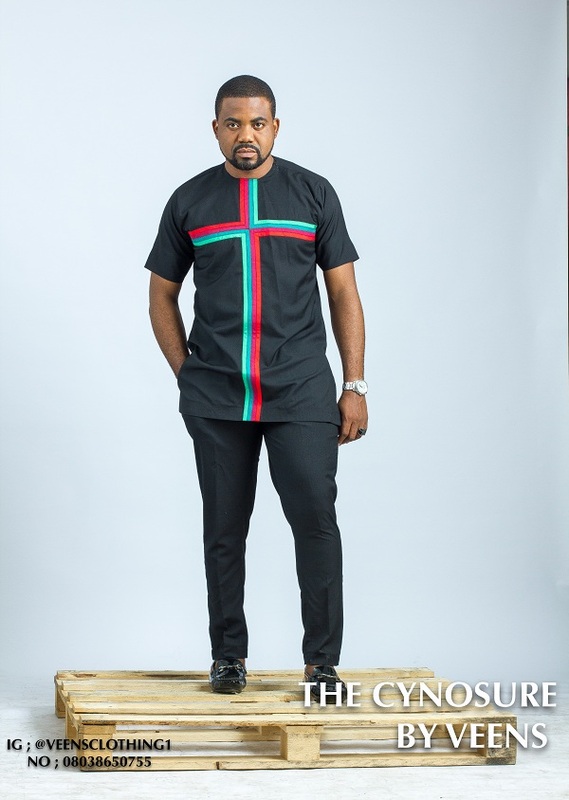 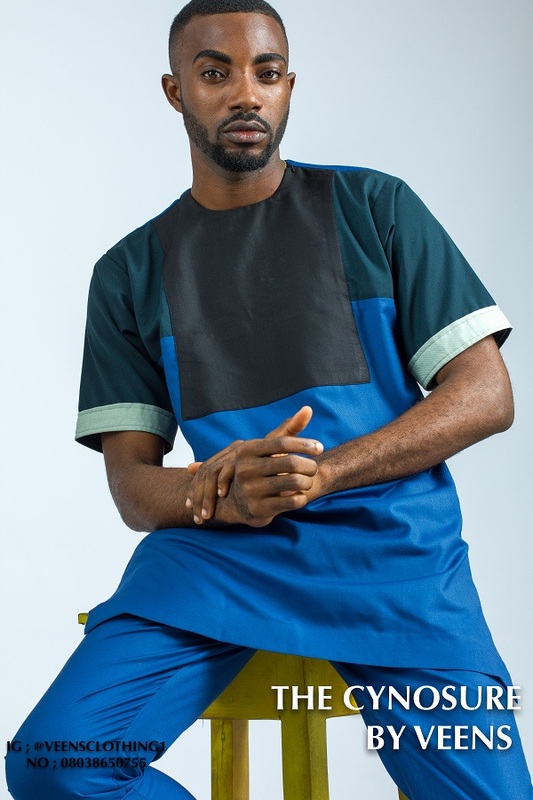 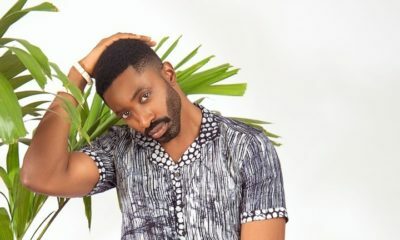 Featuring Nollywood actor Okey Uzoeshi, Mr Tourism Nigeria runner up Ernest Akparanta and fashion model Scott Pears, the lookbook shows off a variety of transitional kaftans with patch work, popping prints and eye-catching colours. 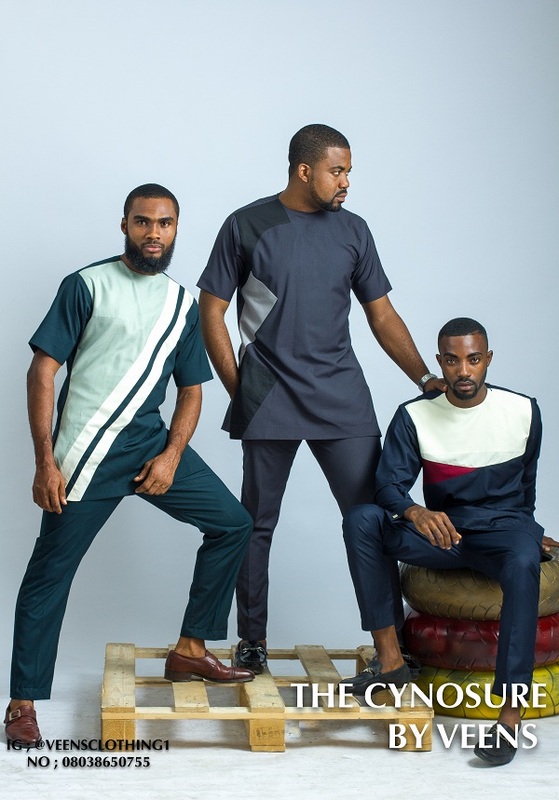 #BNSxSLAY18: Don’t Miss the BN Style Station at SLAY Festival Today!